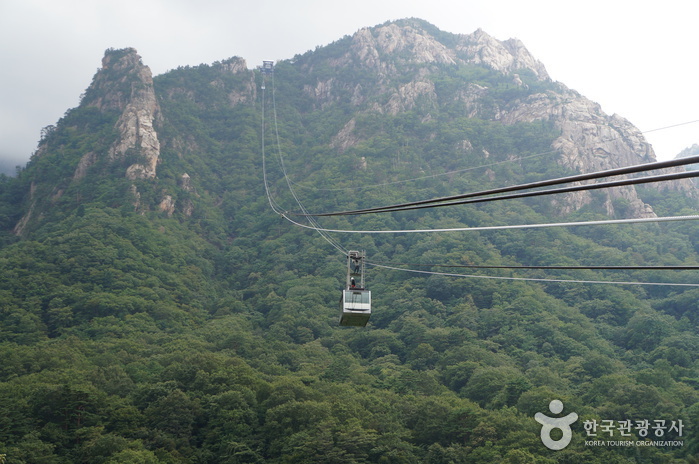 The best way to see Seoraksan Mountain is by taking the Seorak Cable Car. 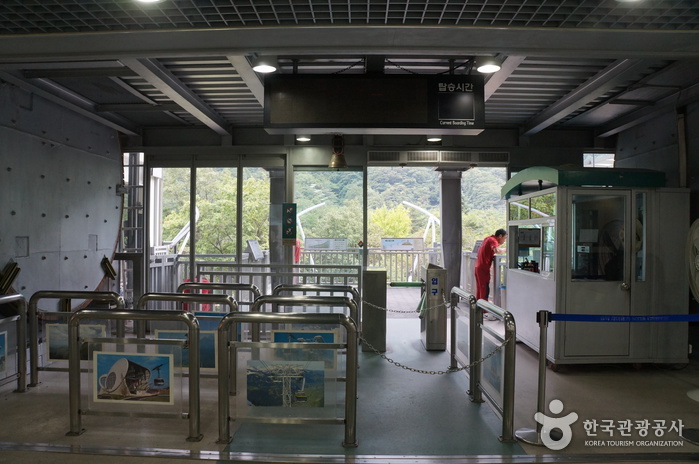 Due to its huge popularity during the peak seasons in fall and summer or during the weekends, visitors may need to wait approximately 2 to 3 hours in line for the ride. 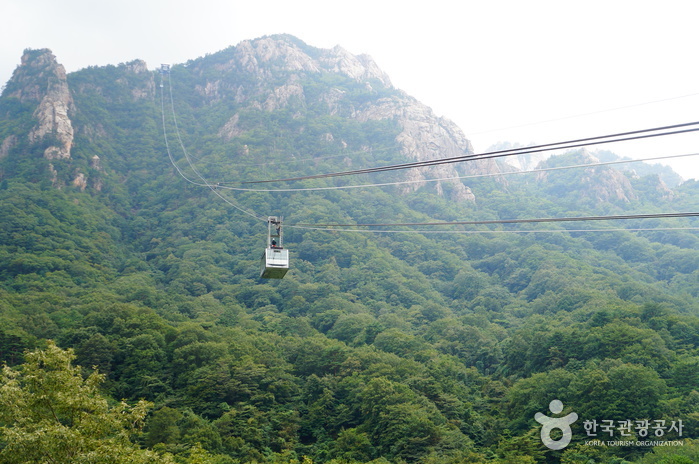 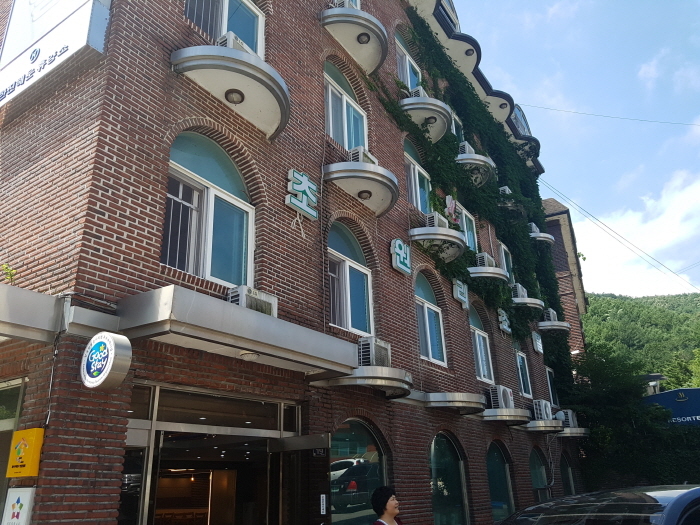 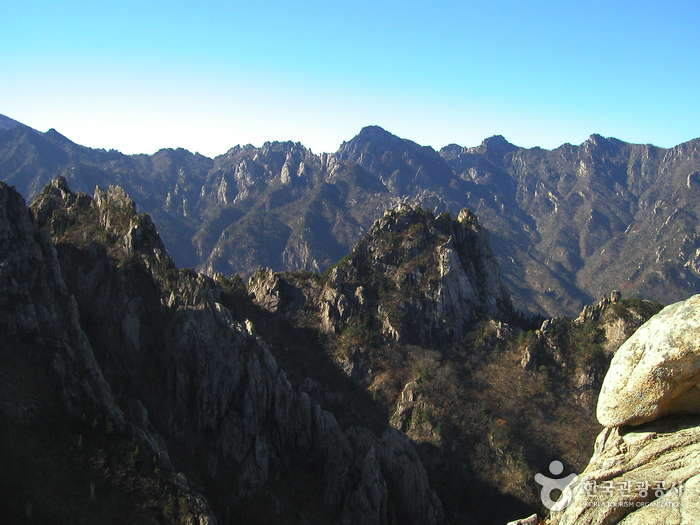 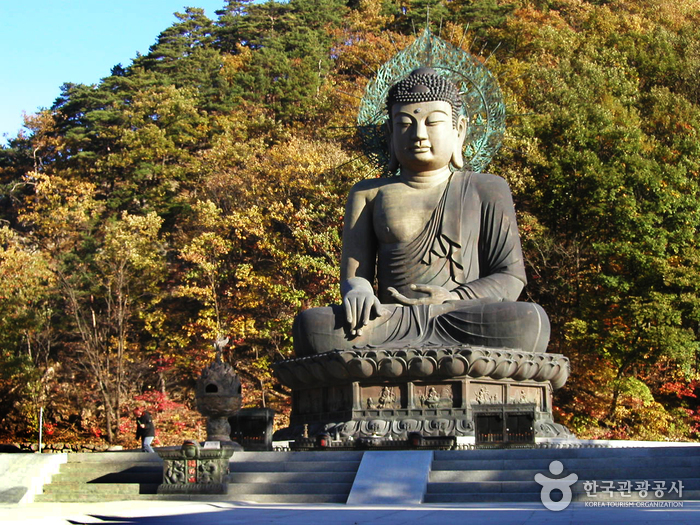 By riding up and down the cable car, visitors can view the fascinating rock formations of the Gwongeumseong region as well as the Sogongwon area, Jeohangnyeong, and Ulsanbawi Rock to the north. 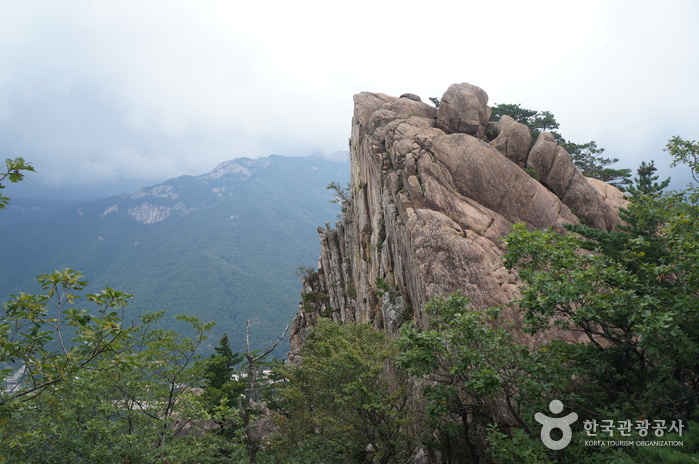 To the northeast, downtown Sokcho and the East Sea comes into view. 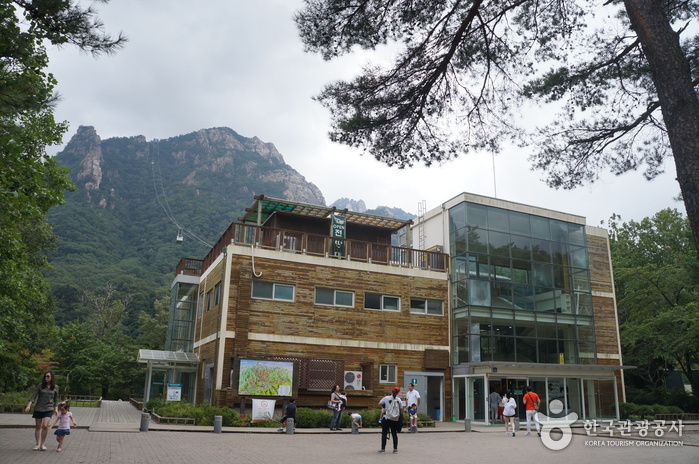 After getting off the cable car, visitors can take a 20 to 30 minute hike to Gwongeumseong to get a birds-eye-view of the Outer Serok (Oeseorak). 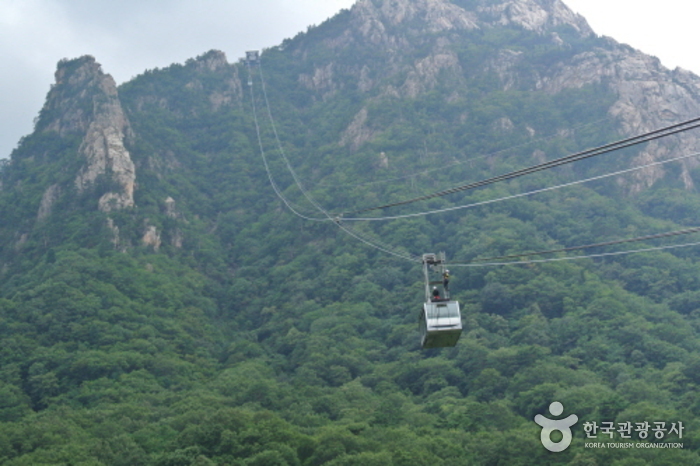 The cable car ascends at a relatively high speed with some excitement. 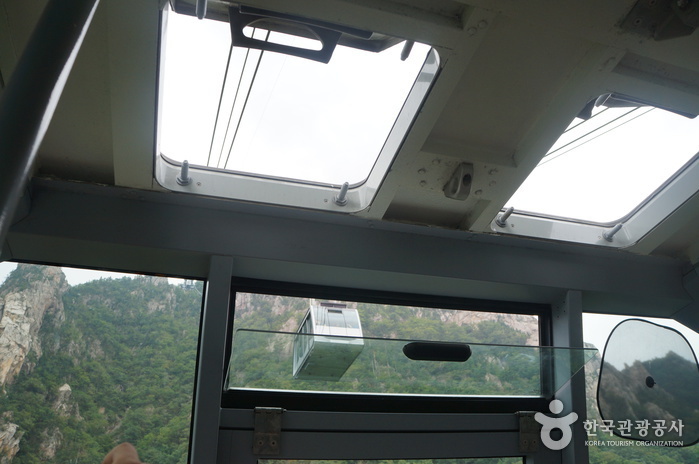 Safety is assured and the scenery can be enjoyed with the guided tour in the cable car. 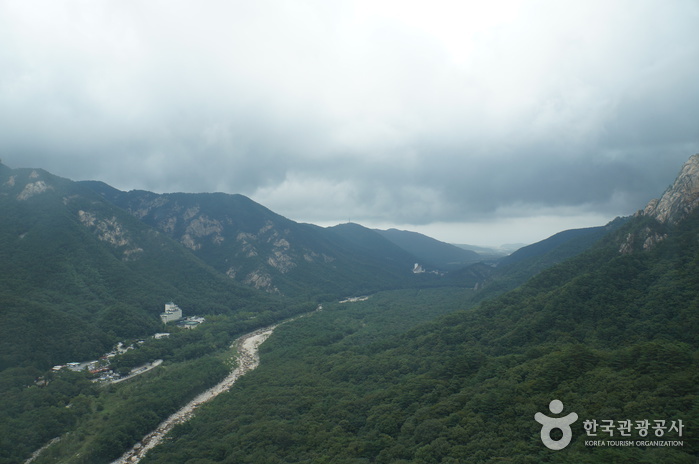 It runs even when it is raining or snowing, but operation may be suspended under windy conditions. 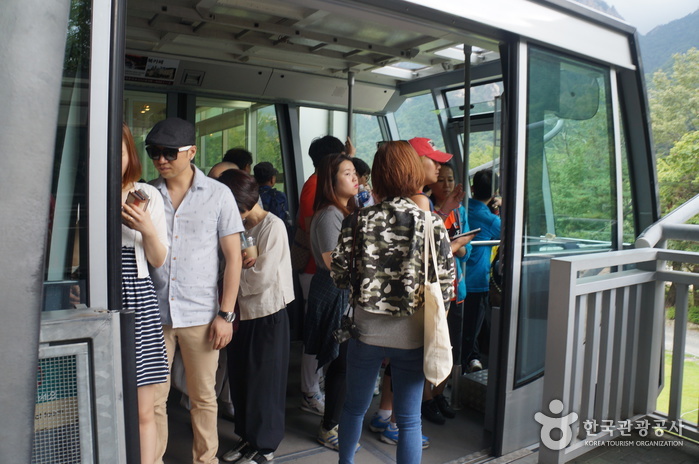 * The operation of the cable car can be cancelled due to bad weather conditions or regular checkups. 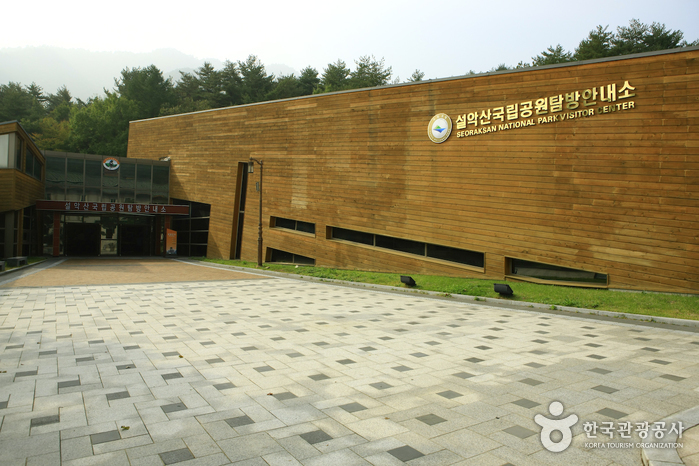 Hours are subject to change, refer to the official website for details. 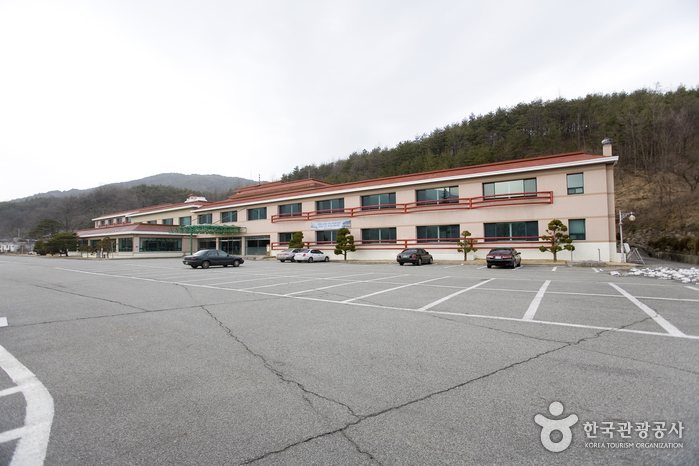 From Seoul Express Bus Terminal, take a bus to Sokcho Intercity Bus Terminal. 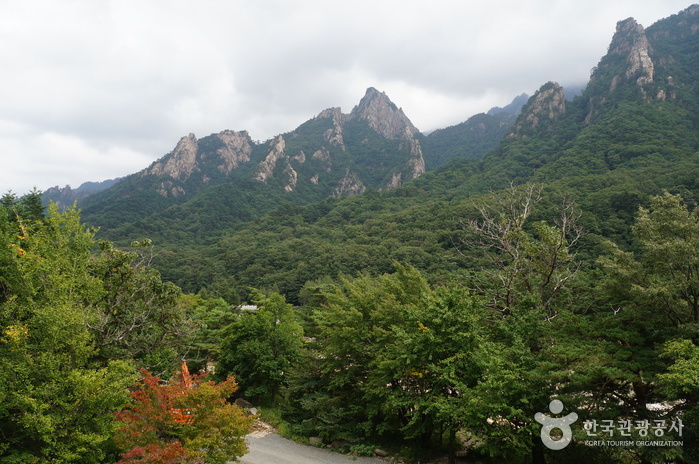 - From Sokcho Terminal, take Bus No. 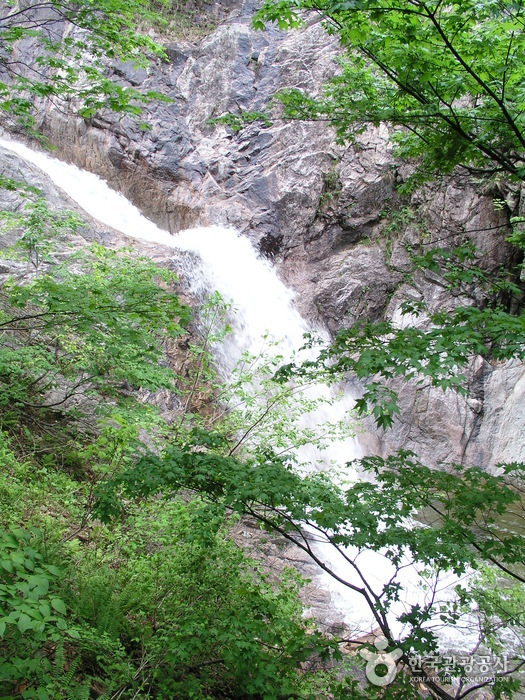 7 or 7-1. 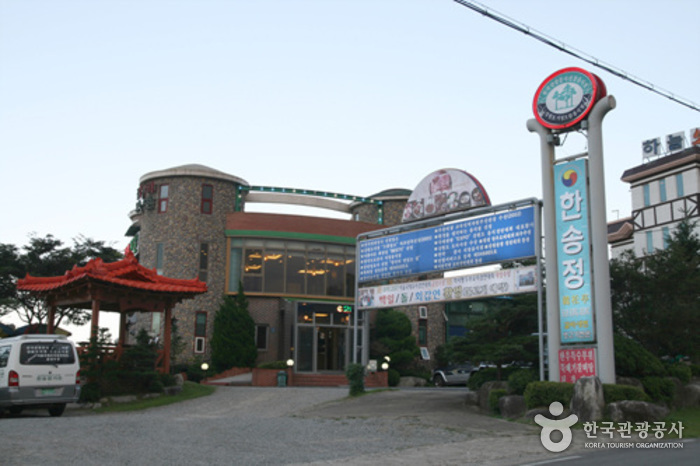 - Get off at Seorak-dong Sogongwon Bus Stop (the last stop / approx. 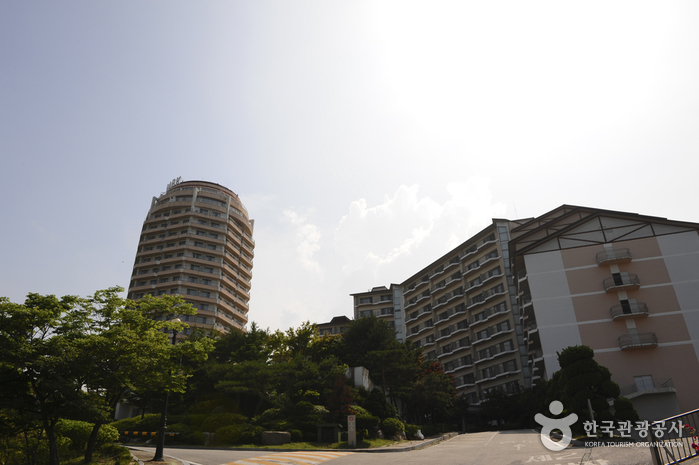 30 min).